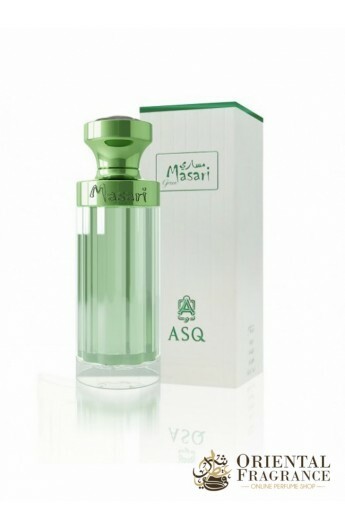 Discover the haunting scents of Abdul Samad Al Qurashi Masari Green in Spray. 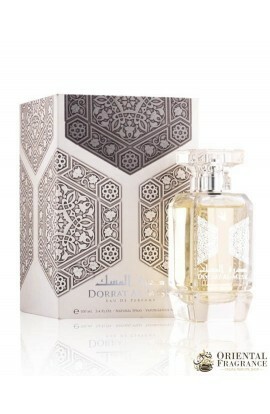 A remarkable aroma that will make you appreciate the western fragrances. 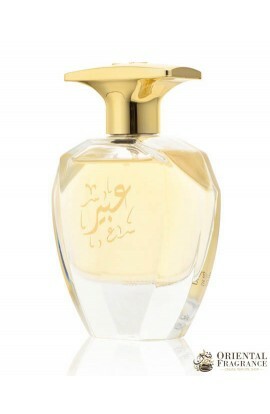 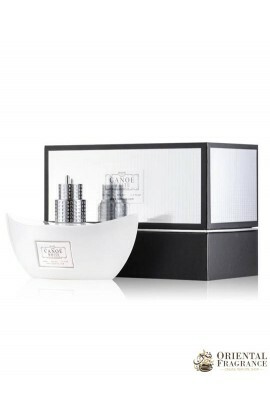 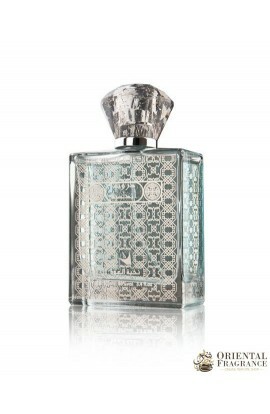 The perfume brand Abdul Samad Al Qurashi was able to compose a noble fragrance composed of. 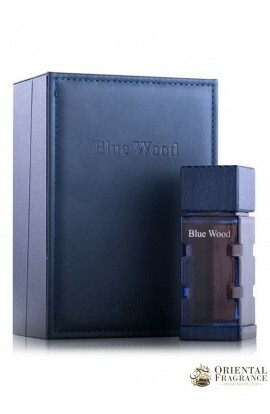 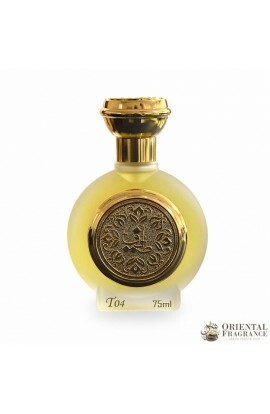 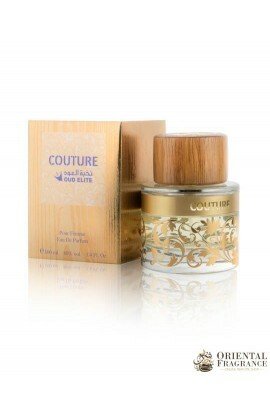 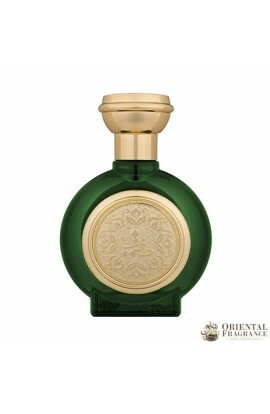 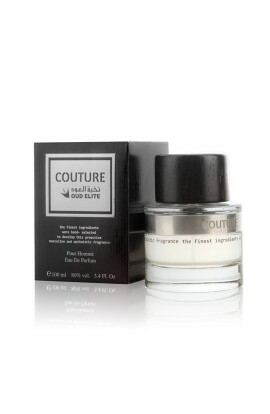 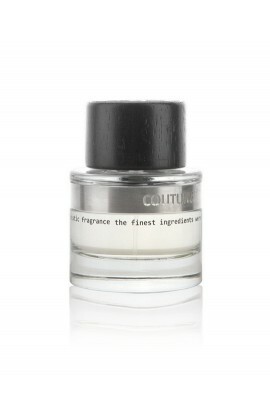 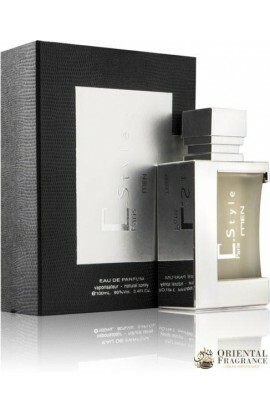 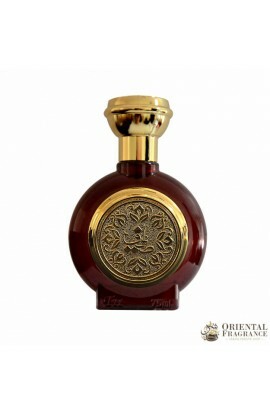 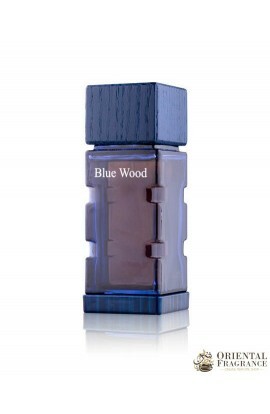 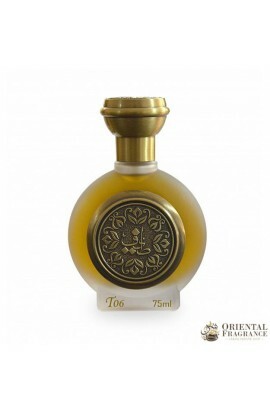 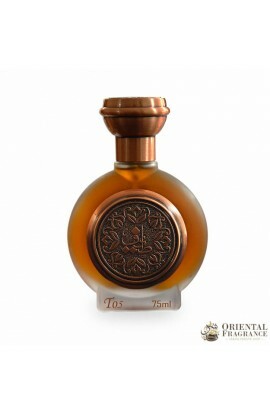 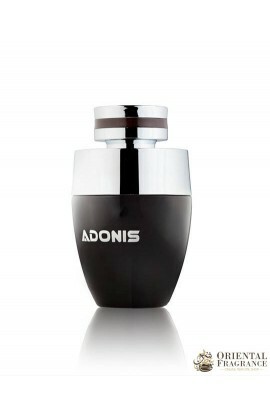 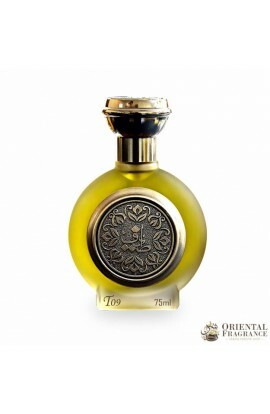 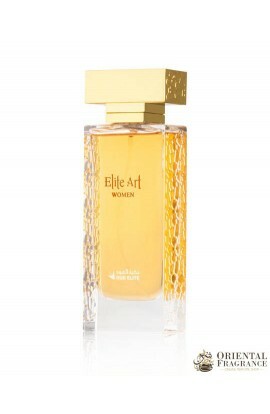 Do not hesitate and order now this jewel of oriental perfumery.